The Olive Council is the executive arm of the Israeli Ministry of Agriculture which is responsible for the olive sector in Israel. 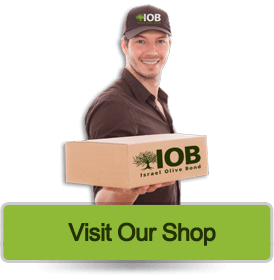 The Israeli olive industry is very important, not only for its industrial and commercial aspects, but also because of the olive heritage in Israel, that links the values and content of the present day State of Israel with the past. The olive is like a thread that runs through the history of the People of Israel in its country, from Biblical times to today. 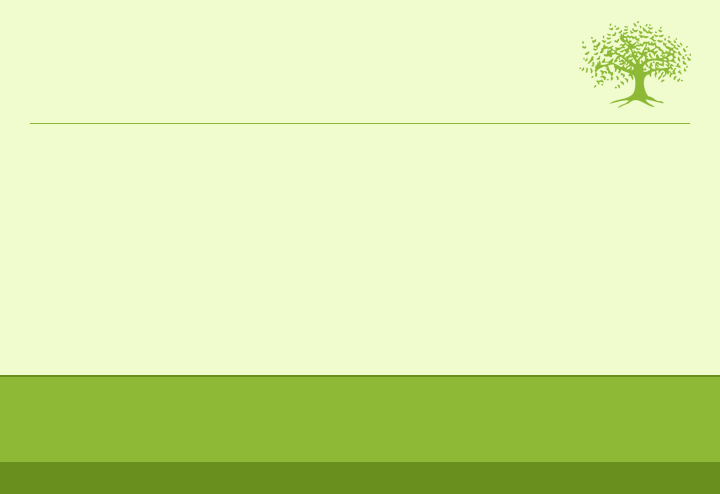 For many years the Israeli olive industry was characterized by conservatism, but over the last decade, largely thanks to the intensive activity of the Olive Council, the industry has developed and been exposed to innovative methods and technologies, and breakthroughs that are now implemented at all stages of manufacture, from the young sapling in the nursery to the extraction of oil at the olive press. The Israeli olive industry is enormously important in terms of keeping Israeli land in Jewish hands. Unlike other crops, olive trees can survive on very little water, and Israel has experienced many years of drought. 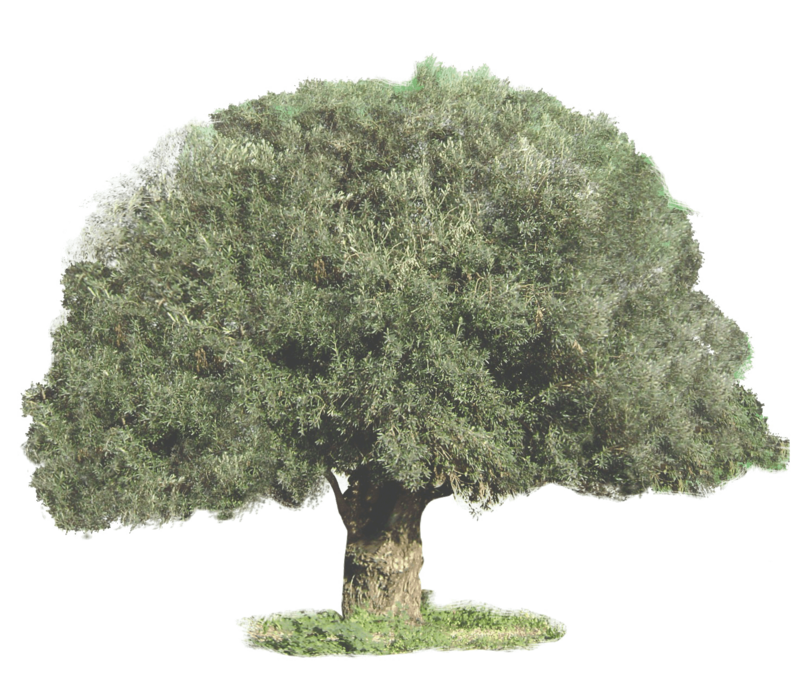 moreover, the trees reach maturity and yield fruit within 3 years of planting.The regular income provided by an olive grove has made olives the best guardians of the land, against efforts by hostile elements to take over – Muslim – fundamentalists funded by money from terrorist organizations. But there is a problem: Olive oil consumption in Israel stands at about 2.5 liters per person per year, a total of 18,000 tons, and 330,000 dunams of olive groves can supply almost all the market needs in Israel. This is worrying for the Israeli olive industry: while it is important to plant more groves to keep the land in Jewish hands, and the government is encouraging Jewish farmers to plant more olive trees – at the same time the farmers are asking themselves: who will buy the oil we produce if local production is already meeting all the needs of the Israeli market? 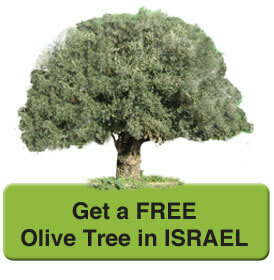 The Israel Olive Council requested us to help the olive tree sector farmers in this mission. 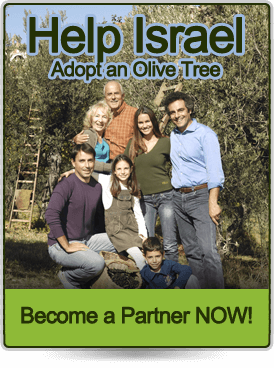 Here is where we at the Israel Olive Bond come into the picture, with our partners worldwide, who join this important Zionist project, adopt the trees in the olive groves of the Israeli farmers, and purchase the olive oil yielded by their adopted trees. 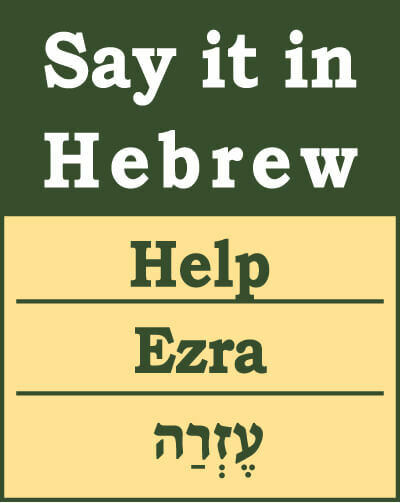 In this way we ensure the future of the olive industry in Israel and the financial stability of the farmers, who can ignore the offers from Muslim land touts who seek to take over our land. 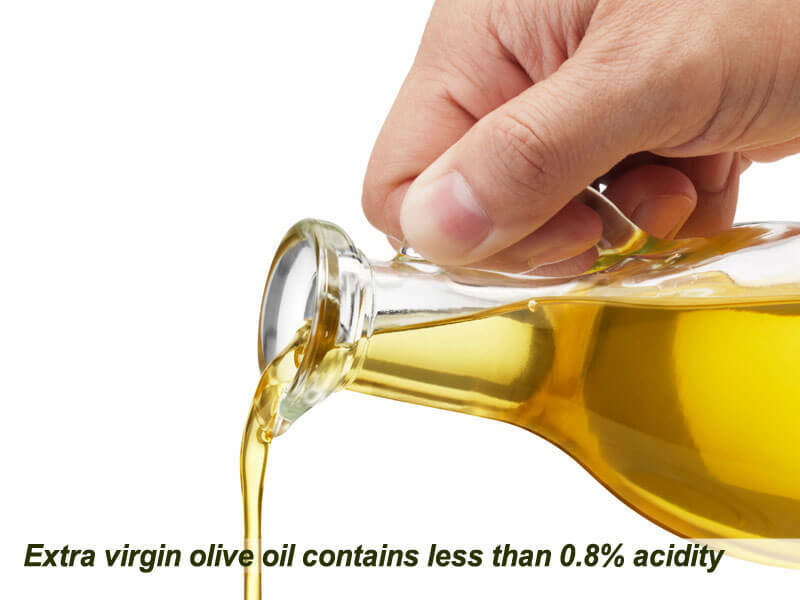 The Olive Oil Council, for its part, is constantly working to develop awareness in Israel of the rare qualities of olive oil and increase per capita consumption. 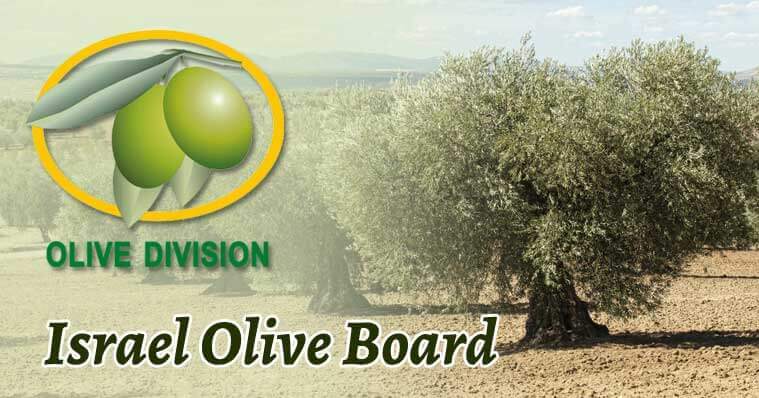 Another area of the Israeli Olive Council activity is the collection of research on a wide range of topics relating to the Israeli olive industry, and reporting its findings to the Israeli olive sector, which quickly adopts the latest innovations and improvements. 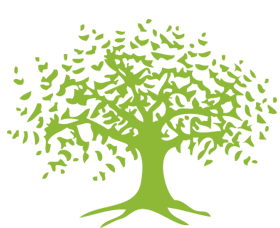 Above all, the Israeli Olive Council promotes the quality of Israeli olive oil, by providing regular and intensive training in olive presses, together with strict and meticulous supervision of their activities. 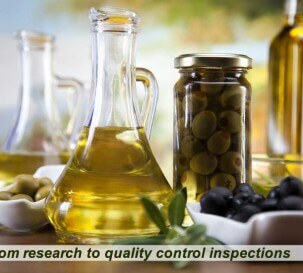 The Council’s supervision includes regular audits and taking samples of the oil for comprehensive laboratory tests. The Olive Council has developed a prestigious quality symbol to be stamped on the labels of bottles of olive oil from the best olive presses. 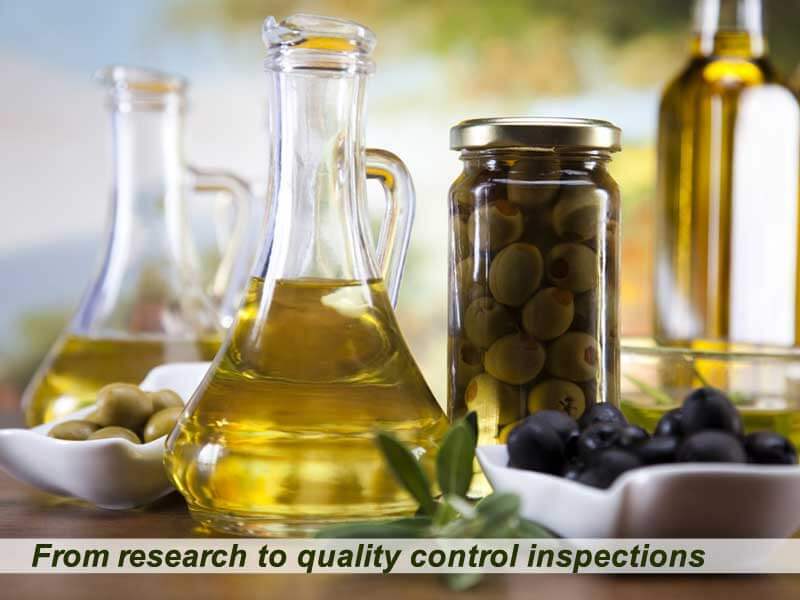 This quality seal is granted to only to olive press establishments have proven themselves over time in all the tests and shown their ability to produce the highest quality olive oil. 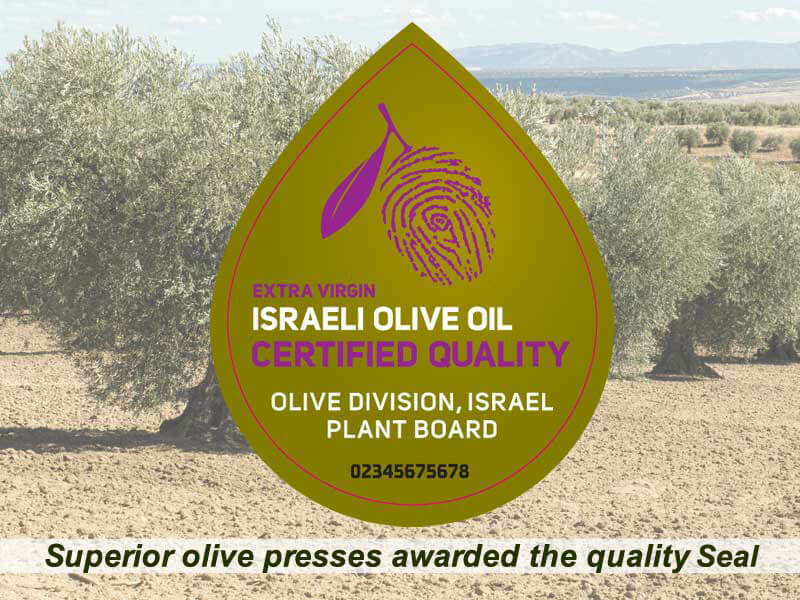 Our olive press is one that has earned the honor of stamping the Israeli quality symbol on its products.